Home dailythings Health & Wellness Health and Wellness Interesting jooing knowledge recent slider I Always Wondered Why I Had These Floating In My Eye..When I Find Out What They Are? WOW! I Always Wondered Why I Had These Floating In My Eye..When I Find Out What They Are? WOW! The human body is not perfect. It has many flaws and problems even when functioning normally. This is why some people have odd or inconsistent sensations that are just part of everyday life. One of most common things that people deal with each day is a floater in the eye. These are small blobs, lines or other shapes that appear in your field of vision. You can usually see right through them. The shapes can move along with your eye so that it is impossible to focus on them. Eye floaters are actually a harmless natural phenomenon most people will experience. Your eyes are actually filled with a gel-like substance. This is where eye floaters are located. 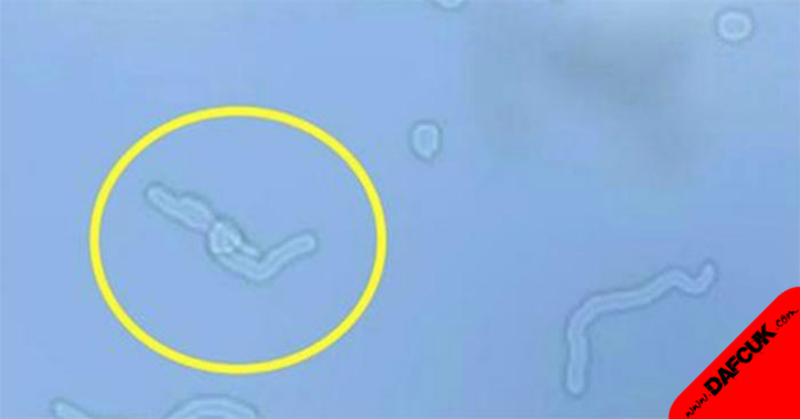 The floaters are just very tiny parts of your body that have managed to make it into the gel. They could be pieces of disconnected tissue, blobs of proteins or even red blood cells. They move because the gel in your eyes shifts as you change your gaze. This is why you cannot ever look directly at the floaters. You see the floaters because they are really casting a shadow against the retinas in the back of your eyes. The vast majority of eye floaters are a completely harmless annoyance that everyone has to deal with at some point. There is no real way to prevent them or predict when they will show up. If a floater becomes very large and actually starts to obstruct your vision, however, then that could indicate a serious problem that requires immediate medical attention.